I just want to say I know that I’ve been posting far too frequently over the past few weeks, and I truly am sorry that I’ve practically bombarded you with posts. I have decided to dedicate an entire post to the month of June – it’s been a pretty mad (almost) thirty days. 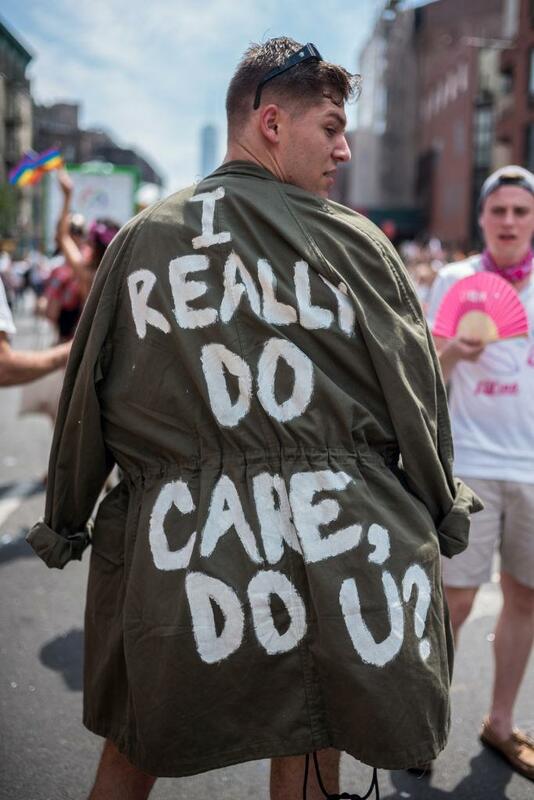 So, something we have all probably heard about is the disgraceful treatment of immigrants at the US border; around 2000 children have been separated from families, and only few have been reunited.. Pretty horrific stuff, right? Trump has recently promised to end the policy which he did in fact create himself, and, as a result, his daughter painted him out to be some sort of hero. Ah yes, do make sure to thank your father. Thank him for creating policies that so clearly breach basic human rights, then for having the morals, the love and the kindness to go back on his policy. He did not reverse that policy out of the goodness of his heart; I’ll tell you that for nothing. It was probably something to do with the fact almost the entire of the world hated him for it. But, yes, do continue to show your immense gratitude. Kids were put in cages. 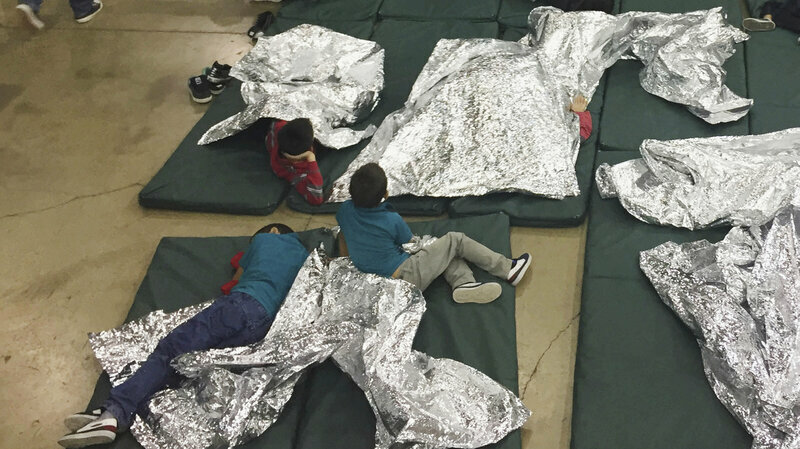 Children slept with foil as bedding. Babies and toddlers were denied hugs or any form of comfort. And then the tents arrived. Unacceptable doesn’t quite cover it. Now that Trump has promised to abolish this policy, we all must hope that the thousands of families separated are reunited. If not, the protests will continue. It’s inevitable. And completely and utterly essential. Ah yes, Mrs-Make-A-Magnificent-Mess-of-Absolutely-Everything-Melania decided it would be appropriate to wear this coat on the way to visit detained migrant children in Texas. I genuinely have no words to describe how perplexed I was. So, I know one has to have poor judgement skills to end up married to Donald Trump. But I didn’t think even she was this unintelligent. Was Melania’s choice of clothing…? Well, would you look at that rainbow text. What a lovely segway onto my next point. 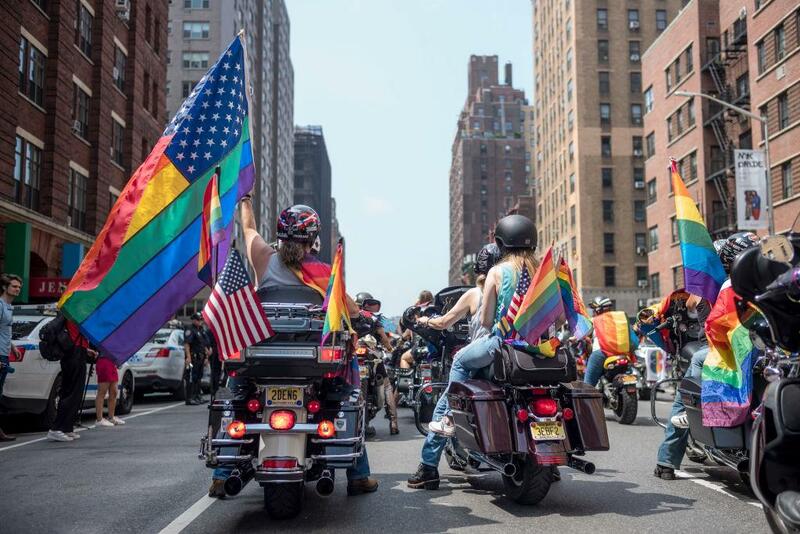 June is Pride Month, and here are some wonderful photos I discovered while roaming around the internet. Just from these few photos, it really is not hard to tell what a joyful atmosphere Pride creates; year in, year out. 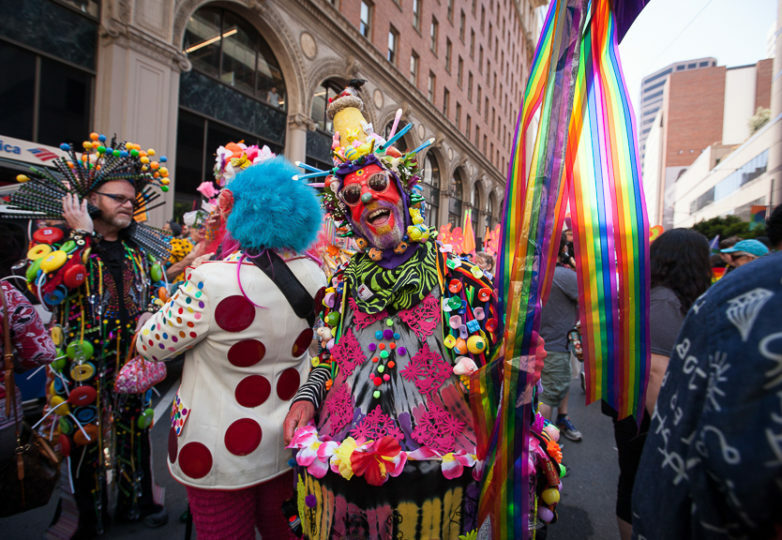 With young children and their parents getting involved, celebrities participating, and the outfits becoming more and more magical, Pride is quickly becoming one of the most celebrated events across the globe. And now, for my final point, we will be focusing on Saudi Arabia. Women have hit the roads. All women in Saudi Arabia can now apply for a driver’s licence. And now, after campaigning and protesting, women can drive, which the government hope will enable women to commute to work. And they are forbidden from trying on clothes whilst shopping, and from using public swimming pools. So, it is more than clear that there is a lot of progress to be made, but, at the same time, I think it is important to reflect upon the positive changes that are being made, and to praise the fantastic women in Saudi Arabia who have leapt at the opportunity to drive, and have campaigned endlessly to ensure they got the right. So, thank you for taking the time to catch up with me. I will try to be more consistent with posting, although I have been promising that for the past 15 or so posts, but I will make more of an effort. Maybe. Possibly. Next Next post: He’s here.